Official Release: Worldwide BMW Sales are on a record page for 2018 with more than a million customers worldwide taking delivery of their new BMW, MINI or Rolls-Royce vehicle in 2018 (1,003,573 / +1.6%). 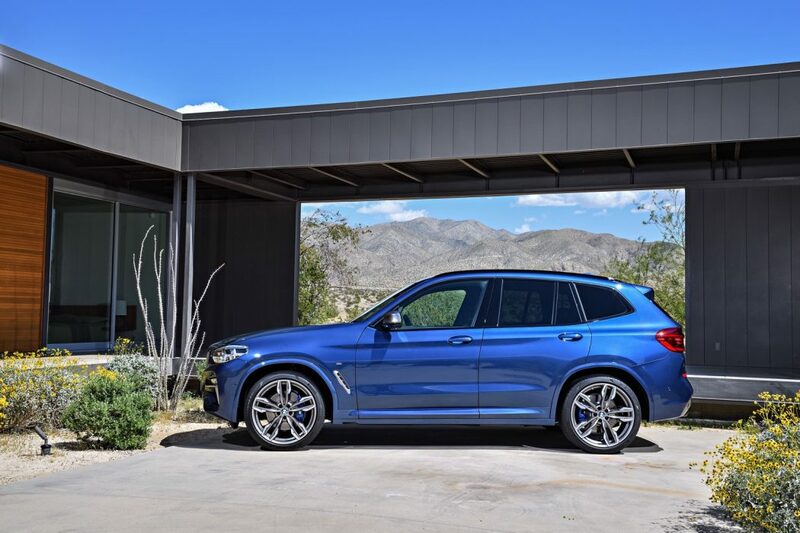 This record result was achieved despite the ongoing global ramp-up of BMW X3 production and volatility in China due to changes in import duties. These factors contributed to a slight decrease in the company’s monthly sales in May (204,041 / -2.1%). 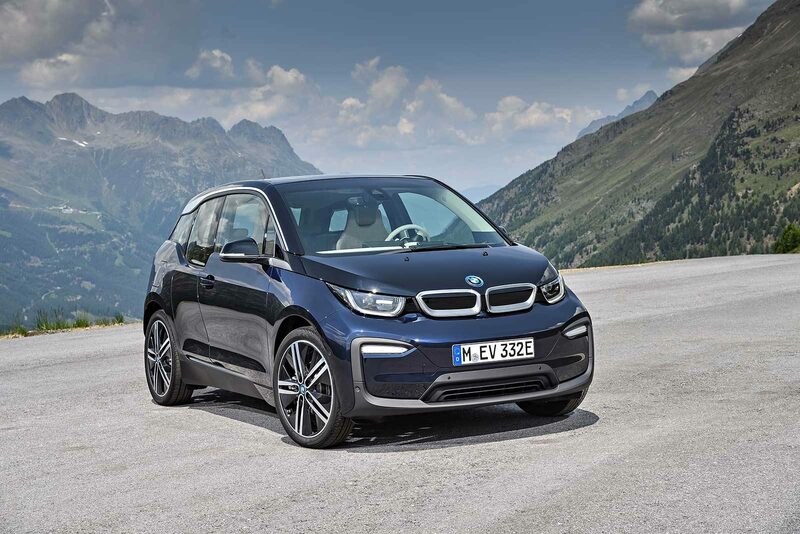 Sales of BMW X vehicles in the first five months of the year totalled 303,202 units (+3.4%) and accounted for 35.3% of all BMW brand sales. 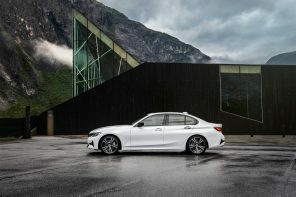 The brand has delivered 858,675 (+1.6%) vehicles to customers this year, with models such as the BMW 1 Series (82,828 / +11.6%) and the BMW 5 Series (156,105 / +12.5%) contributing to that growth. In the first five months of the year, global MINI brand sales increased by 1.2% (143,472). Meanwhile sales at BMW Motorrad in the first five months of the year totalled 70,007 / ‑1.6%. This year, BMW Motorrad is introducing nine new models and the related adjustments in production are affecting deliveries. Nonetheless, BMW Motorrad continues to strive for sales growth in 2018.